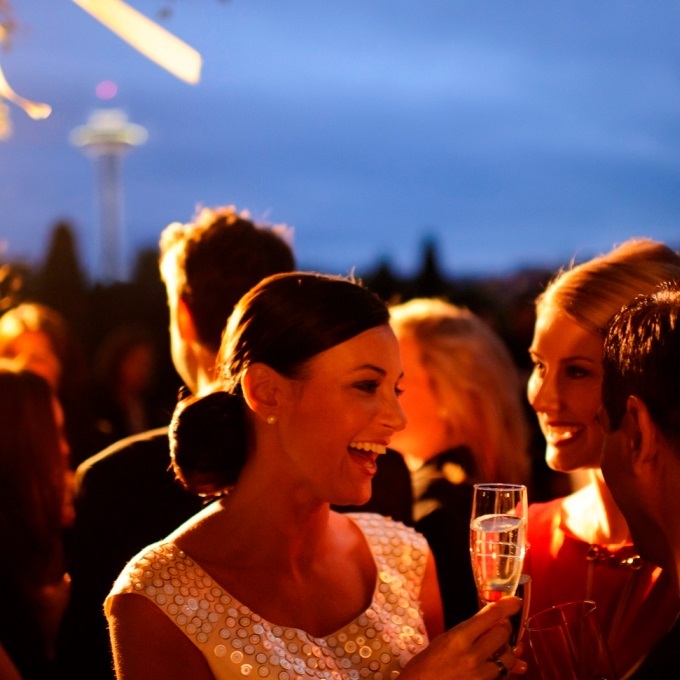 Believe it or not, dating in Seattle isn't like dating in other cities. Whether it's the seven different types of rain or the belief of Nordic personality traits of Seattleites, there is no place with such a dating scene. According to a recent survey Seattle is the fifth loneliest city in the U.S. The reasons vary from the reserved demeanor of its residents, to the tech industry, and the seven months of wet winter days. Seattle is the one of the most overcast cities in the country and as you can guess the weather affects your mood and this is reflected in the dating scene. Few cities use dating site or apps at the rate Seattleites do. It's impossible to specify the best approach for dating in Seattle, but one generalization can be made; trying different things and meeting many new people increases your chances dramatically. With The Fun Singles you don't have think about what to do, just join an event, start meeting new people and find your date.